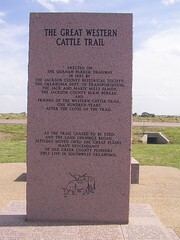 East of Altus, Ok, Highway 62 turn north at mile marker 45, go to the town of Friendship. 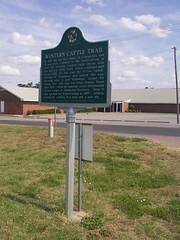 Marker is on the east side of road. 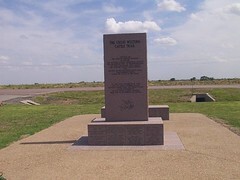 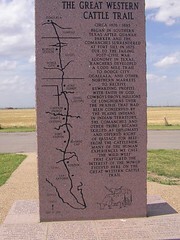 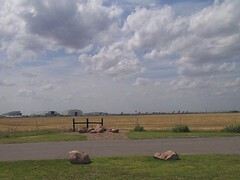 Other marker is East of Altus,Ok at the East end of Altus Air Force Base on Highway 62 monument is on the north side of highway in a scenic turn out.